I intend to co-sponsor the Medicare for All bill because it’s just the right thing to do. 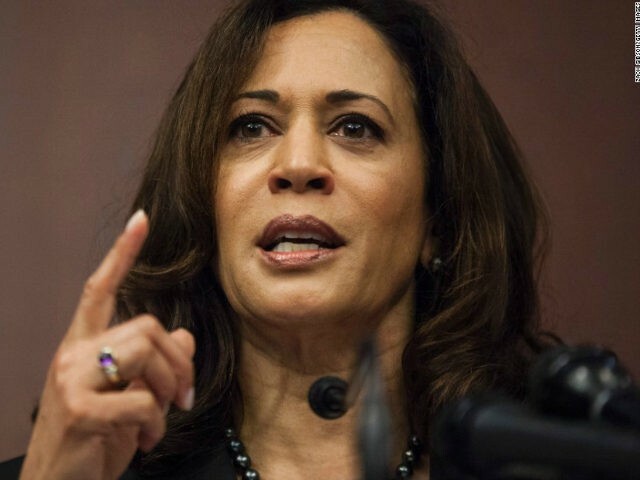 Harris tweeted her decision, and elaborated on it at a town hall in Oakland, according to the Los Angeles Times. By joining Sanders’s legislative proposal, and embracing the left’s beloved goal of universal, government-provided health care, Harris is attempting to recruit the left to her corner ahead of the 2020 presidential campaign. There is no prospect of Sanders’s bill becoming law while Republicans control Congress or the White House.